I am an Assistant Professor at the Information Engineering Department of The Chinese University of Hong Kong. New homepage is at http://bzhou.ie.cuhk.edu.hk/. 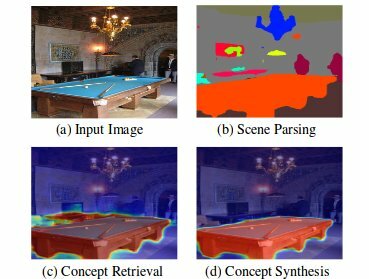 My research is on computer vision and machine learning, particularly visual scene understanding and interpretable AI systems. My representative work includes the large-scale scene benchmarks Places Database and Places-CNN, ADE20K Dataset, as well as neural network interpretation methods Class Activation Mapping (CAM) and Network Dissection. Recently I investigate video scene understanding, with work Temporal Relational Reasoning and Moments in Time. Please visit new webpage at http://bzhou.ie.cuhk.edu.hk/. [2018/09/14] Temporal Relation Network is covered by MIT News as Today's Spotlight. [2018/07/03] The videos for CVPR'18 Tutorial on Interpretable Machine Learning is available. [2018/05/04] I defended my Ph.D. thesis. 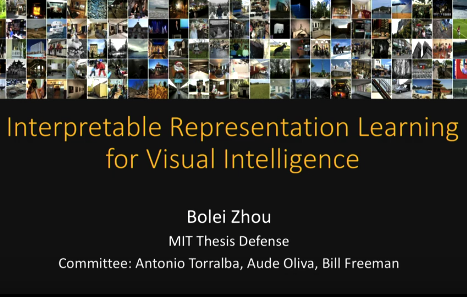 Defense talk titled Interpretable Representation Learning for Visual Intelligence is available in Youtube or Downlad. [2018/04/09] PyTorch implementation of scene parsing networks trained on ADE20K is released. [2017/12/09] I will organize the Tutorial on Interpretable Machine Learning at CVPR'18. 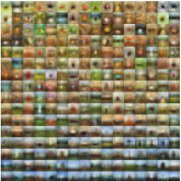 [2017/12/03] Moments in Time Dataset with 1 million videos from 339 actions is online! [2017/12/03] Latest work on temporal reasoning in videos. Relation is all you need. [2017/12/02] I am invited as panelist for the NIPS'17 Interpretable Machine Learning Symposium. 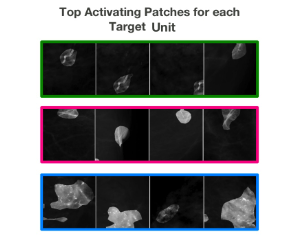 Revisiting the Importance of Individual Units in CNNs via Ablation. Temporal Relational Reasoning in Videos. European Conference on Computer Vision (ECCV), 2018 (arXiv:1711.08496). Bolei Zhou*, Yiyou Sun*, David Bau*, Antonio Torralba. Interpretable Basis Decomposition for Visual Explanation. Unified Perceptual Parsing for Scene Understanding. Wei-Chiu Ma, Hang Chu, Bolei Zhou, Raquel Urtasun, Antonio Torralba. Single Image Intrinsic Decomposition without a Single Intrinsic Image. Yikang Li, Wanli Ouyang, Bolei Zhou, Yawen Cui, Jianping Shi, Xiaogang Wang. Factorizable Net: An Efficient Subgraph based Framework for Scene Graph Generation. 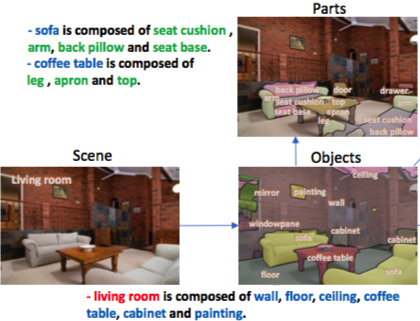 Real-Time Object Pose Estimation with Pose Interpreter Networks. International Conference on Intelligent Robots (IROS), 2018. Interpretable Representation Learning for Visual Intelligence. PhD thesis submitted to MIT EECS, May 17, 2018. Committee: Antonio Torralba, Aude Oliva, Bill Freeman. 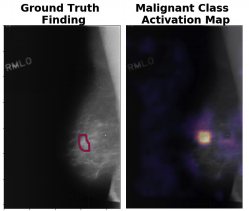 DeepMiner: Discovering Interpretable Representations for Mammogram Classification and Explanation. Expert identification of visual primitives used by CNNs during mammogram classification. 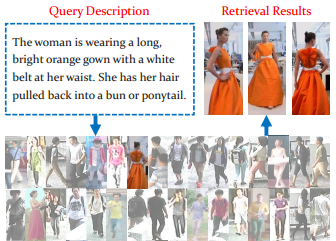 Visual Question Generation as Dual Task of Visual Question Answering. 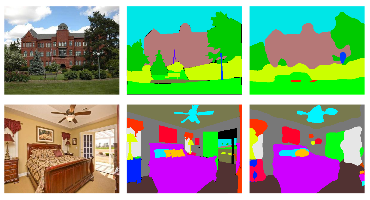 Computer Vision and Pattern Recognition (CVPR), 2018, spotlight (arXiv:1709.07192). Recurrent Residual Module for Fast Inference in Videos. Mathew Monfort, Bolei Zhou, Sarah Adel Bargal, Alex Andonian, Tom Yan, Kandan Ramakrishnan, Lisa Brown, Quanfu Fan, Dan Gutfreund, Carl Vondrick, Aude Oliva. under revision of TPAMI, arXiv:1801.03150, 2018. Bolei Zhou*, David Bau*, Aude Oliva, and Antonio Torralba. 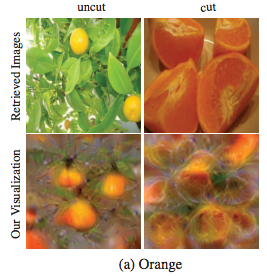 Interpreting Deep Visual Representations via Network Dissection. Bolei Zhou, Agata Lapedriza, Aditya Khosla, Aude Oliva, and Antonio Torralba. IEEE Transactions on Pattern Analysis and Machine Intelligence, July 2017. Scene Graph Generation from Objects, Phrases and Region Captions. Bolei Zhou, Hang Zhao, Xavier Puig, Sanja Fidler, Adela Barriuso and Antonio Torralba. Scene Parsing through ADE20K Dataset. David Bau*, Bolei Zhou*, Aditya Khosla, Aude Oliva, and Antonio Torralba. 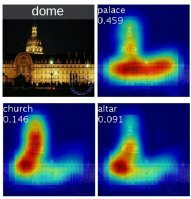 Computer Vision and Pattern Recognition (CVPR), 2017. as oral. *-indicates equal contribution. Shuang Li, Tong Xiao, Hongsheng Li, Bolei Zhou, Dayu Yue, and Xiaogang Wang. Person Search with Natural Language Description. 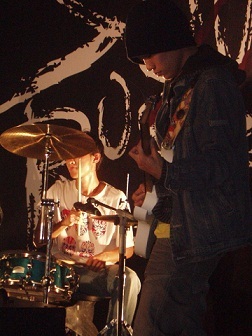 J. Wu, B. Zhou, and A. Torralba. SegICP: Integrated Deep Semantic Segmentation and Pose Estimation. Bolei Zhou, Hang Zhao, Xavier Puig, Tete Xiao, Sanja Fidler, Adela Barriuso and Antonio Torralba. 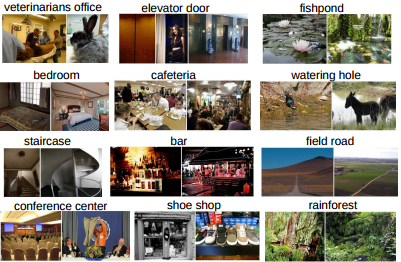 Semantic Understanding of Scenes through ADE20K Dataset. Understanding Intra-Class Knowledge inside CNN. 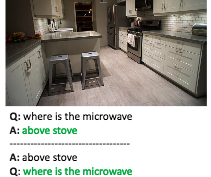 Simple Baseline for Visual Question Answering. 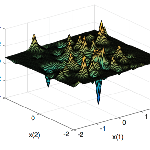 Optimization as Estimation with Gaussian Processes in Bandit Settings. 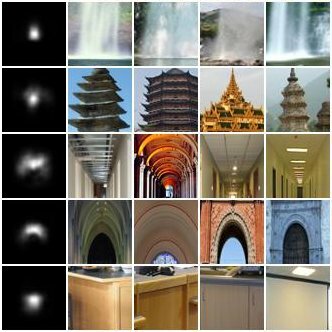 ConceptLearner: Discovering Visual Concepts from Weakly Labeled Image Collections. Learning Deep Features for Scene Recognition using Places Database. Advances in Neural Information Processing Systems 27 (NIPS) spotlight, 2014. 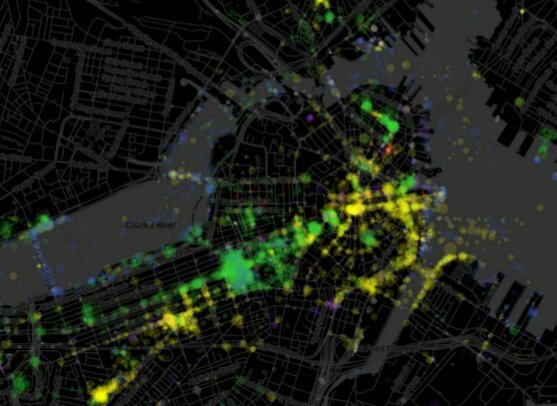 Recognizing City Identity via Attribute Analysis of Geo-tagged Images. Proceedings of 13th European Conference on Computer Vision (ECCV) , 2014. IEEE transaction on Pattern Analysis and Machine Intelligence (PAMI), 2014. IEEE Conference on Computer Vision and Pattern Recognition (CVPR) oral, 2013. 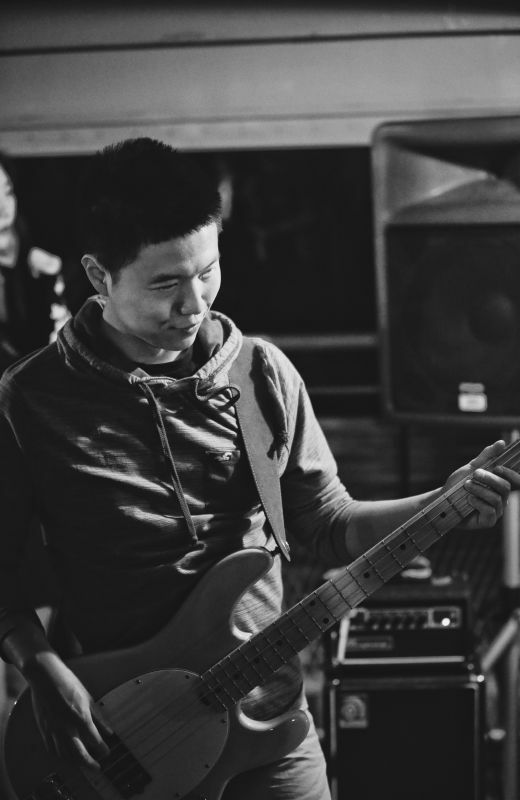 Bolei Zhou, Xiaoou Tang and Xiaogang Wang. 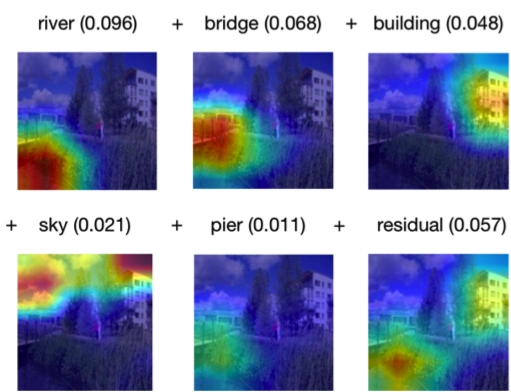 Learning Collective Crowd Behaviors with Dynamic Pedestrian-Agents. IEEE Conference on Computer Vision and Pattern Recognition (CVPR) oral, 2012. In Proceedings of 12th European Conference on Computer Vision (ECCV), 2012. Bolei Zhou, Xiaogang Wang and Xiaoou Tang. VentureBeat: MIT CSAIL designs AI that can track objects over time. MIT News: Helping computers fill in the gaps between video frames. 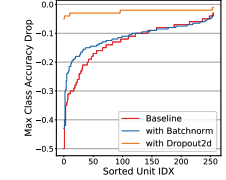 Quartz: Track AI decisions back to single neurons. 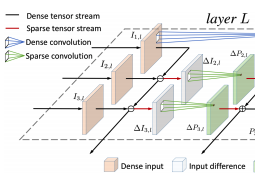 MIT News: Peering into neural networks. TechCrunch: A fully automated way to peer inside neural networks. 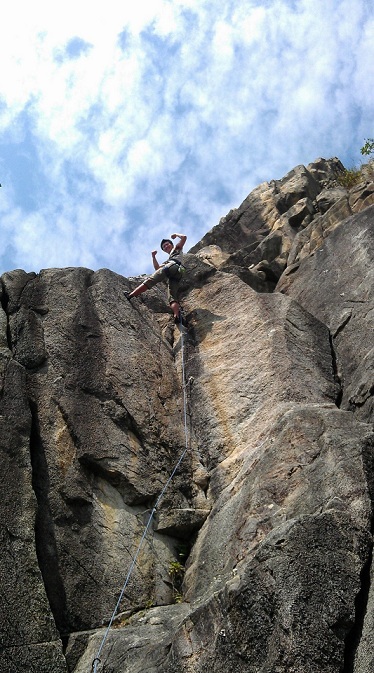 MIT CSAIL News: Scene parsing and scene classification challenges. 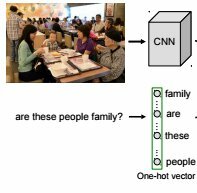 TechCrunch and MIT News: Object detectors emerge in CNNs. 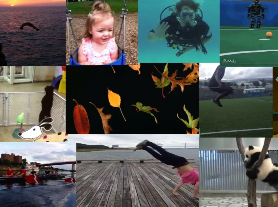 Moments in Time: 1-million video dataset for video scene understanding. 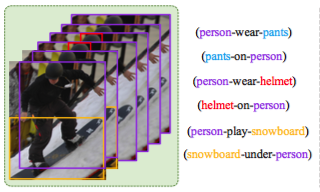 Semantic Segmentation in PyTorch: an efficient implementation of scene parsing networks trained on ADE20K in PyTorch. Network Dissection: Network visualization and annotation toolkit. CNN Visualizer: Neuron Visualization and Segmentation toolkit for deep CNNs. 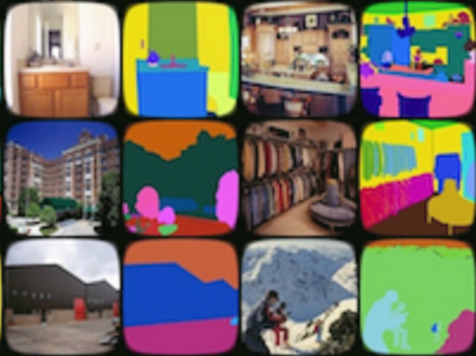 Places365-CNNs: scene recognition networks on Places365 with docker container. 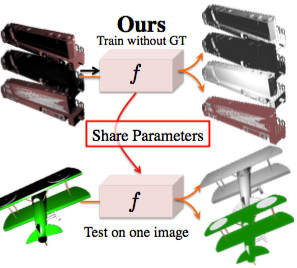 iBOWIMG: visual question answering baseline code in Torch. 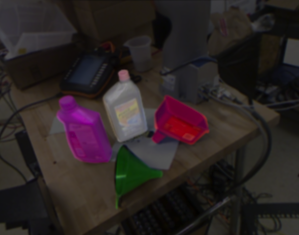 CAM: algorithm package for generating class-specific saliency map for CNN. GoSpark: implementation of Spark, an in-memory distributed computation framework, in Golang [Report]. gKLT tracker: algorithm package for extracting trajectories from videos with KLT features. Collectiveness descriptor: a metric for crowd system order and the simulation of Self-Driven Particles. Coherent filtering: algorithm package for detecting coherent motions in time-series data. Random field topic model: C++ implementation of MRF on LDA with Gibbs sampling inference. Organizer of the Tutorial on Interpretable Machine Learning for Computer Vision at CVPR'18. Panelist for the NIPS'17 Interpretable Machine Learning Symposium. Co-Organizer of the Joint COCO and Places Recognition Challenge Workshop at ICCV'17. Organizer of the Places Challenge 2017 at ICCV'17. Organizer of the Tutorial on Deep Learning for Objects and Scenes at CVPR'17. Organizer of the Places365 Challenge 2016 and Scene Parsing Challenge 2016 at ECCV'16. Organizer of the Places Challenge 2015 in ICCV'15. Conference reviewer for ICCV'17, BMVC'17, CVPR'17, ACCV'16, ECCV'16, CVPR'16, ICCV'15, CVPR'15, ECCV'14, ACCV'14. Journal reviewer for TPAMI, IJCV, The visual computer, Computer Vision and Image Understanding, IEEE Trans on NNLS, IEEE Trans on IP, IEEE Trans on SMC, IEEE Trans on CSVT, PLOS ONE, Pattern Recognition. 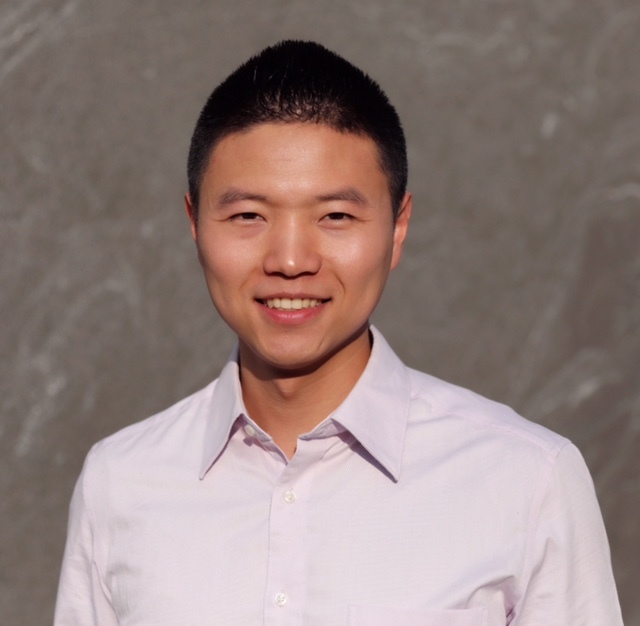 Teaching Assistant for MIT course Advances in Computer Vision. In the course a Mini-Places Scene Classification Challenge is hosted for educational purpose. Chair of the MIT Vision Seminar. Internships at Facebook AI Research, eBay Research Labs, Microsoft Research Asia, and Barclays Capital. Interpreting Deep Visual Representations at Workshop on Visualization for Deep Learning, ICML'17, Sydney. Network Dissection: Quantifying the Interpretability of Deep Visual Representations, CVPR'17, Hawaii. Tutorial on the Deep Learning for Objects and Scenes, CVPR'17, Hawaii. Understand and Leverage the Internal Representations of CNNs at Tufts, Cornell Tech, Harvard. Challenges in Deep Sceen Understanding at ECCV'16 ILSVRC and COCO joint workshop, Oct. 2016, Amsterdam. 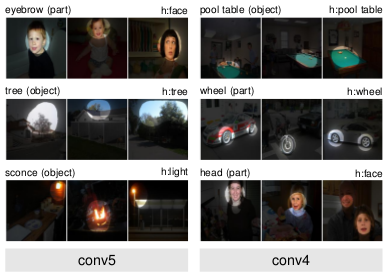 Object Detectors Emerge in Deep Scene CNNs at ICLR'15, May 2015, San Diego. Learning Deep Features for Scene Recognition at NIPS'14, Dec. 2014, Montreal. Measuring Crowd Collectiveness at CVPR'13, June 2013, Portland. Understanding Crowd Behaviors at CVPR'12, June 2012, Rhode Island.